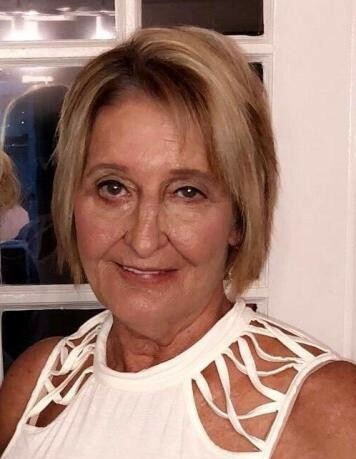 JARRETT - Alison Kim "Bobee" Jarrett, 56, of Fernandina Beach passed away January 16, 2019. She was affectionately known as "Gam" by her granddaughter. Ms. Jarrett was born April 25, 1962 in Savannah, GA and was, otherwise, a life-long resident of Fernandina Beach. She was a free spirited person who loved to dance and go to the beach. She loved to be with family and dearly loved her granddaughter. She was also a Florida Gator fan. Ms. Jarrett was predeceased by two sisters, Shirley Bedell and Roxie Householder. Survivors include her daughter and son in law, Tiffany and Joshua MCage of Kingsland, GA; a sister and brother in law, Nancy and Tom Beech of Griffin, GA; her granddaughter, Palmer Harter; nieces Tammy Holloway, Teresa Miller, Harriett Bedell, Brook Todd and Lynn Carter; and nephews Frank Bedell, Mark Bedell, Doug Davis and Dusty Davis. A memorial service will be held at 11:00 a.m. Saturday, January 26, in the Stephens Chapel at Green Pine Funeral Home.